“How could something like this happen?” I wondered. The news anchor narrated a horrible scenario of abuse. Malnourished children living in filth and chained to their beds. Video footage reinforced each shocking detail on the screen. As much as we dislike it, the conversation often returns to homeschool laws and oversight. Abuse hiding in the shadow of homeschooling. 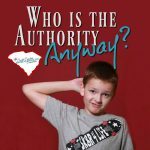 This blog was born when legislation was proposed to supposedly prevent child abusers from “hiding” under South Carolina’s homeschool law. We’re every bit as outraged and shocked that such a story could ever happen. We all wonder how could this happen? How indeed? Who does this to another human being? Why didn’t anyone notice? Someone should have known. We want to blame someone…and find the crack in the system. So this doesn’t happen again. Abuse is such an uncomfortable issue for us to face. We are simultaneously appalled and fixated as more details about this particular story unfolds. We try to dissect their lives to pinpoint the bigger issues that allowed such extreme, long-term abuse. We struggle to understand the mindset that would treat children this way. But, if we’re only looking at this situation as armchair spectators, we distance ourselves from the problem. The problem is out there and it’s someone else’s responsibility. Not ours. We’re missing the point. Do we know our neighbors? Would we recognize a family or child in crisis either? And would we know what to do if we did suspect abuse or neglect? In some ways, maybe it would be easier if legislation could fix it and let it be someone else’s responsiblity to keep watch. I think it’s more complicated and we have more work to do. Tough work to roll up our sleeves to make progress toward preventing abuse. For one thing, we have more work to do to demonstrate what homeschooling actually is. The general public and media seem to be unaware of what homeschooling actually is and how it works. The homeschool laws vary from state-to-state. In each state, there are minimum standards and requirements to comply with the laws of that state. However, there are support networks, conferences and meet-ups in every community. We help each other with home education as well as parenting. We aren’t aiming to skim by on just the minimum though. We are aiming to provide a high-quality, individualized education. Click here to read more: Are minimum standards of the law enough? 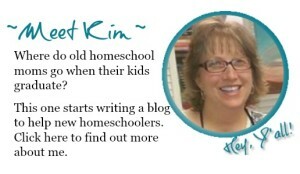 So, let’s promote a standard of excellence as a homeschool community. Homeschool groups and leaders please consider ways that you can present homeschoolers in a public venue. This is one of the reasons that I love National School Choice Week. It’s a nonpartisan, nonpolitical public awareness effort to promote what is working in the various educational options. 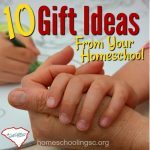 These are just a few ideas to get started toward changing the public’s perception of homeschoolers. We’re not hiding. We need the public and the media to see that. The second thing is to learn to recognize abuse. Child abuse occurs at every socioeconomic level, across ethnic and cultural lines, within all religions and at all levels of education. And within all types of school settings. Abuse isn’t a homeschooling issue. So many other communities have abuse issues, not just homeschooling. It’s an everybody problem. 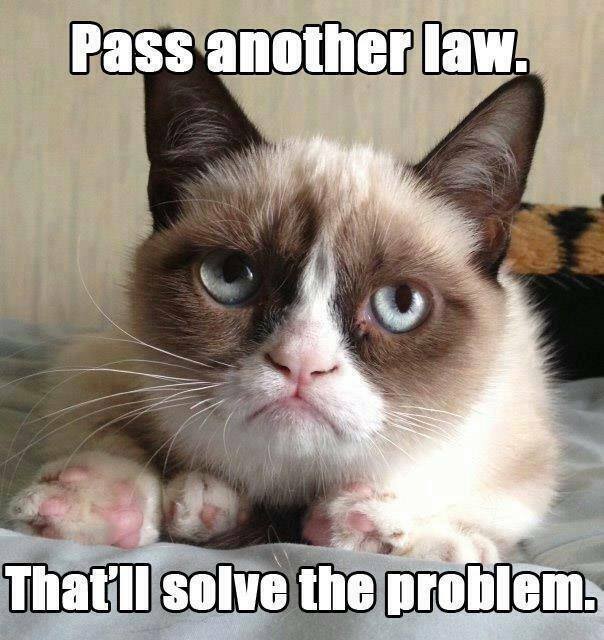 Legislation won’t fix what it’s proposing to solve anyway. Because people still drive without a driver’s license or have unregistered guns. And abusers are so incredibly adept at controlling perceptions—that they will find a way to still “hide” no matter how many laws it violates. We have to admit that it can and does exist in the homeschool commuity. We have to get better at paying attention to the clues that something isn’t right. We can do more to weed it out. Start by paying attention to the survivor’s stories. All of these things are important contributions to the social dialogue. It’s not just a homeschooling problem. It’s not just isolated cases we see in the national media. 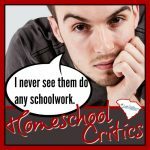 Homeschoolers Anonymous does a great work in giving a voice to homeschool grads who endured abuse and neglect in their homes. It’s similar to the work that was done by Spotlight when they exposed the abuses in the Catholic church. (If you haven’t seen it, it’s on Netflix). And also the work that is being done by GRACE: Godly Response to Abuse in Christian Environment. Leah Rimini has a fascinating TV series on A&E called Aftermath that is exposing abuses in Scientology, too. Prevent Child Abuse America is a national champion for all childhoods. 50 state network promotes strategies and activities that make a difference locally and nationally. Contact them to get training materials for your group. Children’s Trust of SC focuses on preventing child abuse and neglect, and also injury (including bike safety, car safety, water safety and back-to-sleep). They provide lots of resources about keeping our kids safe. Coalition for Responsible Home Education offers information to recognize abuse and educational neglect in a homeschool setting. They do advocate for legislative changes to bring more oversight to homeschooling. 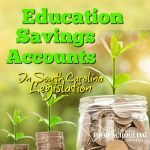 Even though I disagree with their perspective on legislation, it’s still a really great resource to understand what abuse looks like in the homeschool setting. We can do a better job at recognizing it. GRACE: Godly Response to Abuse in Christian Environment offers training materials for ministry personnel. Consultations in the wake of abuse allegations. Independent investigations if a thorough investigation by law enforcement isn’t possible. If your homeschool group meets in a church or has a lot of Christian leaders, your group may find this resource especially helpful. Pinwheels for Prevention in April is a national child abuse awareness. The pinwheel connotes whimsy and childlike notions. It is the symbol of the great childhoods we want for all children. Get involved by planting pinwheel gardens at your home, school or community center. Consider ways to implement some training for your homeschool group. Do a book club or story circle with your co-op students. Set group policies that help safeguard our meet-ups. Conduct a parent workshop. Build protective factors into our homeschool communities. Ultimately the blame and responsiblity rests on the perpetrator. That is the crack in our system–abusers still exist. There are laws and agencies in place that aim to catch abuse. We also have laws against driving drunk. And agencies that catch drunk drivers. But, if your friend is about to drive drunk, you’d grab the keys and offer a ride or call an Uber. This is prevention. “There is a parable about a villager who finds a baby floating in the river. The villager jumps in and saves the baby. The next day, the villager finds two more babies in the river. He brings the babies into the village and finds families to love and care for these new babies. While the villagers are figuring out how to provide love, food, shelter for three new babies, they find more babies in the river. While they struggle to cope with their new responsibilities, the wise person in the village hikes upstream determined to get to the source of the problem. When we go upstream, we change the story. Let’s change the story. 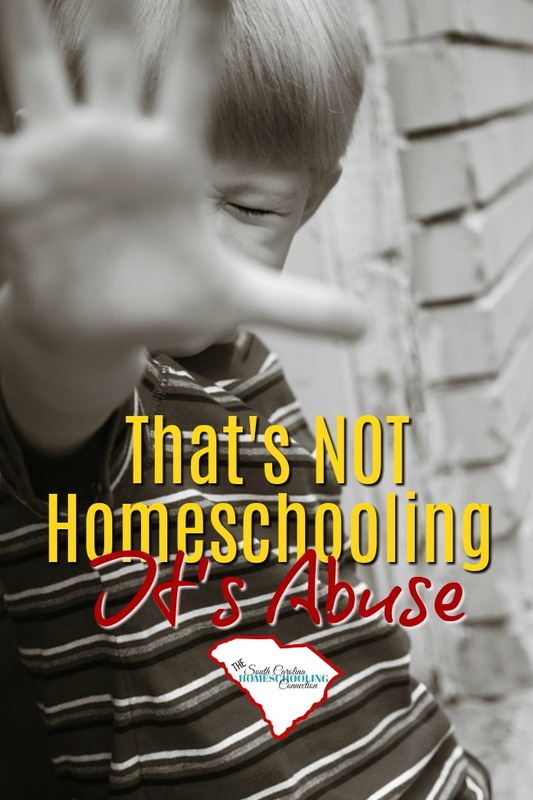 Let’s demonstrate what homeschooling really is and learn to recognize abuse and neglect. Let’s go upstream. Read more about this idea of increasing oversight. 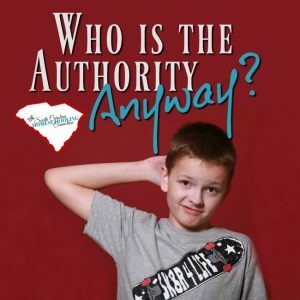 Who is the authority over education anyway?